Why read review after review when you can just read one? We’ve combed the web to get the verdict on Tresemmé Naturals Nourishing Moisture Conditioner. 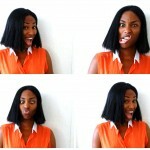 Read on to see how it works on 3a – 4c hair. 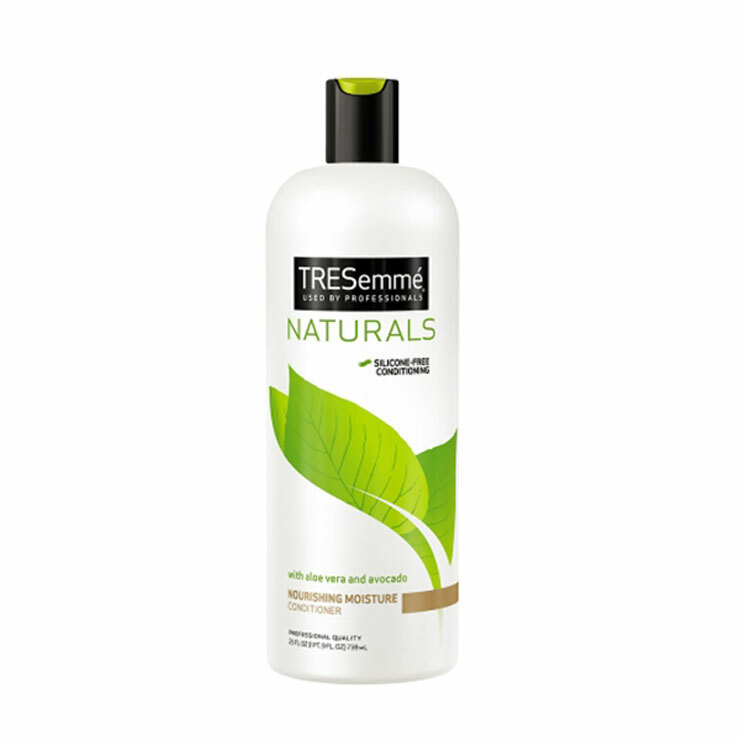 Tresemmé Naturals Nourishing Moisture Conditioner has long been a staple in naturalista cabinets everywhere. Known for its super slip, affordable price and 25 ounce bottle, many raved about it, especially prior to 2013 when after being bought by Unilever the conditioner underwent a formula change, leaving many not so happy about the new consistency, among other things. Two years later, feelings about the conditioner are somewhat mixed but lean more toward the positive than negative. If you never used the old formula, you’ll most likely be pleased with this conditioner. 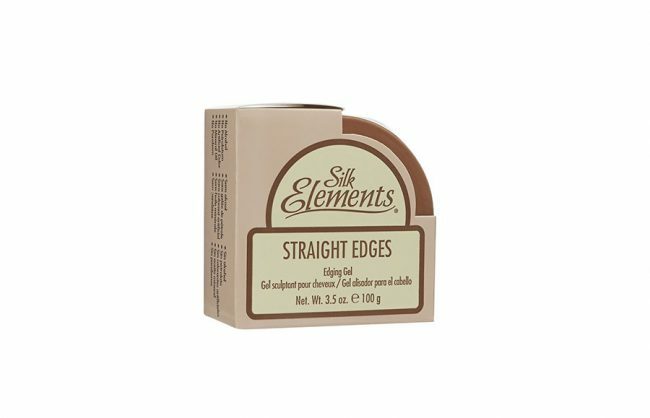 If you did use the old formula, chances are, like others, you’ll miss how good of a detangler this product used to be. Comparisons aside, this conditioner makes for a good cow ash and detangler. 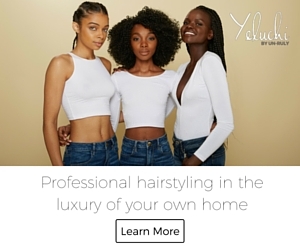 Those with hair that fall in the 3 type range consider it a good detangler, while those in the 4 range find it a bit lacking. It’s a big bottle with a small price! You can find a 25 ounce bottle at most drug stores for about $5. The TRESemmé Naturals Nourishing Moisture Shampoo & Conditioner system, with aloe vera extract and avocado oil, moisturizes your hair to help protect from damage and breakage. 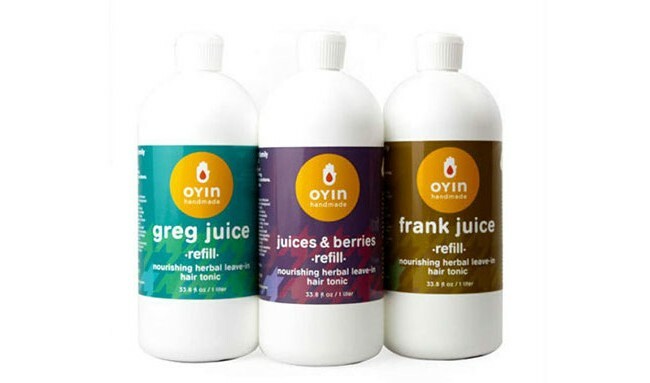 Gentle cleansing and lightweight conditioning for hair that will feel healthy, manageable and smooth. Discover 10x stronger hair after just one use*. 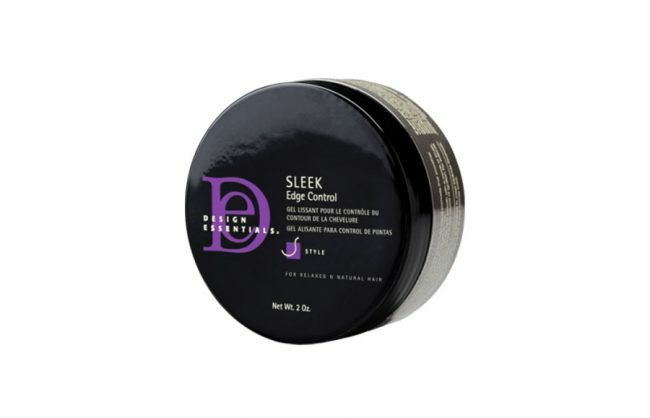 This salon quality conditioner has no dyes, is hypoallergenic, silicone-free and safe for color treated hair. 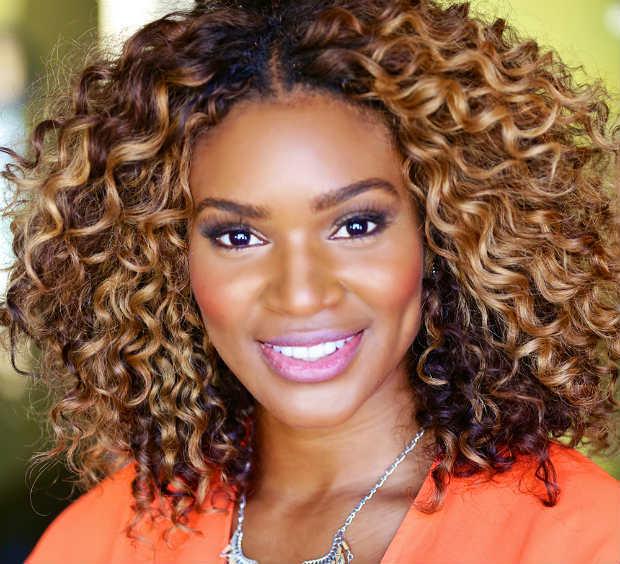 Vlogger Ashkins Curls was previously a fan of this conditioner. She previously considered it one of the best conditioners she used on her hair until the formula change in 2013. 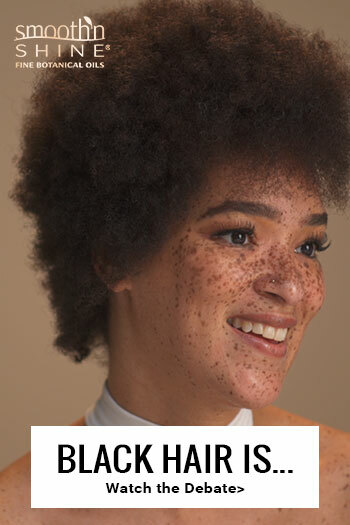 She admitted the ingredients had improved but it was no longer a great detangler and had to use more product than before. 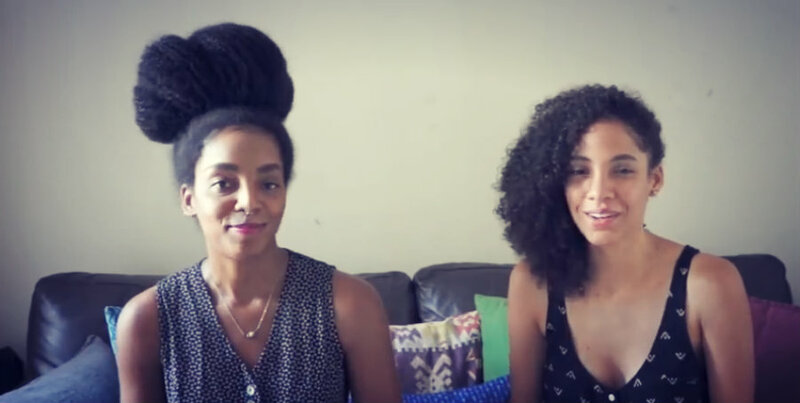 Vlogger NaturalMe4C, found Tresemmé Naturals Nourishing Moisture Conditioner “okay.” She explains that it doesn’t have crazy slip; as a detangler it felt like I was putting nothing on my hair. Like other bloggers she too misses the previous formula and had been able to use use it for multiple purposes. Emprezz Abena gave the product a thumbs up for cowashing, saying it leaves her feeling moisturized. She, like others, said it wasn’t great for detangling, but she added some coconut oil to it and it detangled just fine. I added coconut coconut oil to it and it was amazing! 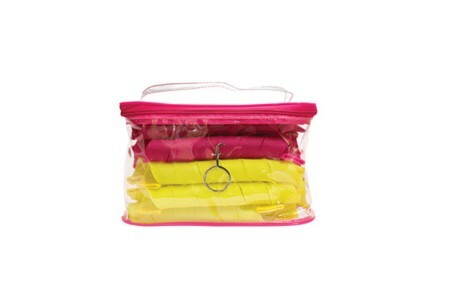 That’s how I’ll be using it for detangling. Tresemmé Naturals Nourishing Moisture Conditioner can be purchased at many local drugstores or on Amazon.